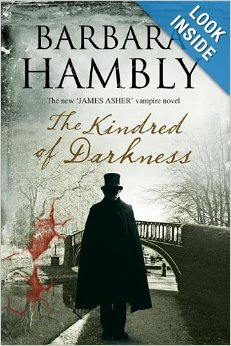 When James Asher and his wife Lydia’s baby daughter Miranda is kidnapped by the Master Vampire of London, the stakes are high: blindly follow the Master Vampire’s instructions, keep out of the way of the human networks that serves the vampires, destroy the interloper who seeks to seize control of the London Nest, and find the key to the Nest’s tortuous inner workings: The Book of the Kindred of Darkness. Even with the vampire Don Simon Ysidro on their side, there’s no guarantee that anything – or anyone – is who or what they appear to be. Nor is there any certainty that they’ll see their child again – or survive the experience themselves. As Adler, a longtime NPR correspondent and question asker, sat vigil at her dying husband’s bedside, she found herself newly drawn to vampire novels and their explorations of mortality. 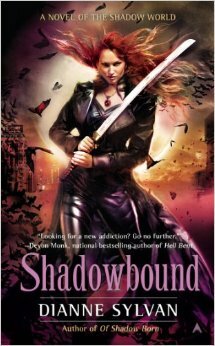 Over the next four years–by now she has read more than 270 vampire novels, from teen to adult, from gothic to modern, from detective to comic–she began to see just how each era creates the vampires it needs. Dracula, an Eastern European monster, was the perfect vehicle for 19th-century England’s fear of outsiders and of disease seeping in through its large ports. In 1960s America,Â Dark ShadowsÂ gave us the morally conflicted vampire struggling against his own predatory nature, who still enthralls us today. Think Spike and Angel, Stefan and Damon, Bill and Eric, the Cullens. 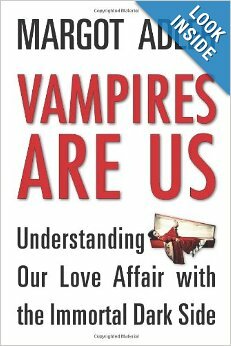 Vampires Are UsÂ explores the issues of power, politics, morality, identity, and even the fate of the planet that show up in vampire novels today. Perhaps, Adler suggests, our blood is oil, perhaps our prey is the planet. Perhaps vampires are us. When Dawn falls ill, it’s up to best friends Buffy, Xander, and Willow to join forces and find a supernatural cure in a world sorely lacking magic. The trio must fight their way into the Deeper Well, the former home of Illyria and other ancient gods known as the Old Ones, where they hope to jump-start magic back into existence. 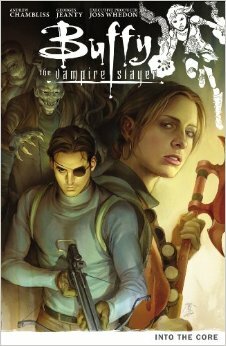 But when they discover the volatile Severin and Simone, a Slayer gone rogue, looking to gain access to the Well, Buffy’s mission must shift from saving her sister to saving the world. Ever since her Prime, David Solomon, returned from the dead, Miranda Grey has been hungry. The transformation from ordinary vampires into the ultrapowerful children of Persephone has left both Miranda and David craving the taste of deathâand their appetites are growing. *Note from Veritas: this one is being published a little late due to my busy schedule. Â Thanks Colette for sharing this with us and my apologies for the lateness. Any other books coming out this month that you are looking forward to? Colette loves everything and anything to do with vampires. She works in a library burying her nose in books, and for fun she writes her own vampire stories, and loves everything supernatural.